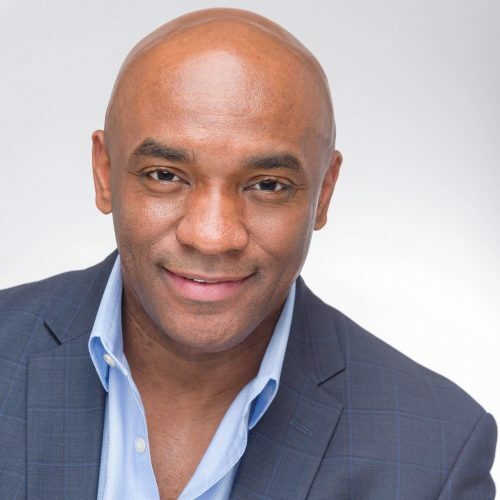 James Cole, Jr. is the Founder, Chairman and Chief Executive Officer of The Jasco Group, LLC, a consulting firm and hedge fund based in New York City. James has held several previous positions focusing on educational achievement, access and opportunity for all students. From January 2016 through January 2017, James was the US Delegated Deputy Secretary of Education and General Counsel. As Delegated Deputy Secretary, Mr. Cole served as the chief operating officer and chief legal officer at the US Department of Education, and oversaw a broad range of operational, management, policy, legal and program functions. Cole also oversaw the Department's work on President Obama's My Brother's Keeper Task Force, which sought to address persistent opportunity gaps faced by boys and young men of color, and to ensure that all young people are able to reach their full potential. A key milestone of My Brother’s Keeper was ensuring that children entering kindergarten are equipped and ready to learn. James is excited to continue that important work on Jumpstart’s National Board. From 2004 to 2011, he served on the board of directors of the NAACP Legal Defense and Educational Fund. From 2005 to 2011, he also served on the board of trustees of Prep for Prep, a New York City-based youth leadership development program that identiﬁes and prepares students of color for the rigors of independent day and boarding schools. Prior to joining the US Department of Education, James served as the Deputy General Counsel at the US Department of Transportation. Prior to joining DOT, James was a partner in the law firm of Wachtell, Lipton, Rosen & Katz in New York City, where his practice focused primarily on advising corporations in the US and around the world on mergers and acquisitions, and corporate governance. James lives in New York City with his young son.